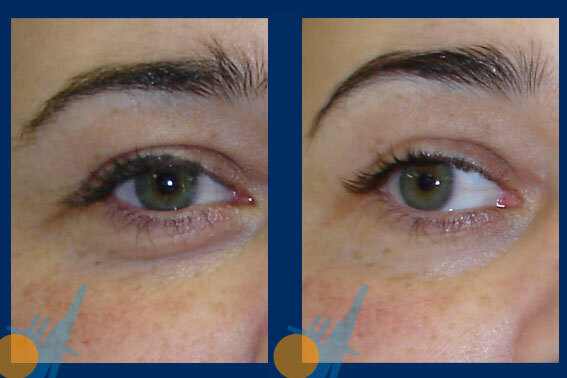 The eye bags are described by the swelling of the inferior eyelid. They can be caused by the accumulation of liquids, by localised fat or by a genetic origin. First, the eye bags of water origin are due to the modifying of the hydric parameters of the person who suffers from them. This organic change produces the anti-aesthetic bags as a manifestation of the kidney incapability to remove and drain the excess liquid. Sometimes, the responsible for the water eye bags are the lack of sleep, tiredness or an excess in alcohol and smoking. These are, undoubtfuly, the most common causes. 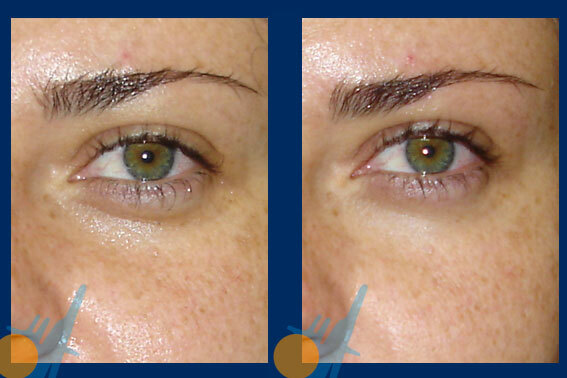 The application of Capenergy in the treatment of water eye bags is specially useful. The electromagnetic drainage that Capenergy produces together with the specific treatment in the orbicular area makes the eye bags disappear progressively. Liquids stored under the eyes flow quicker and are naturally removed through urine. Results are already seen during the first five sessions of treatment.